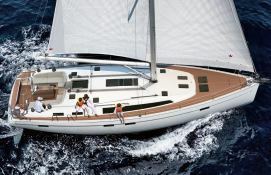 The Bavaria 51 is one of the great sailing boat available for bareboat charter departing from Mallorca. Its comfort and large spaces will be significant assets in the success of your cruise to explore the wonders of the Balearics. 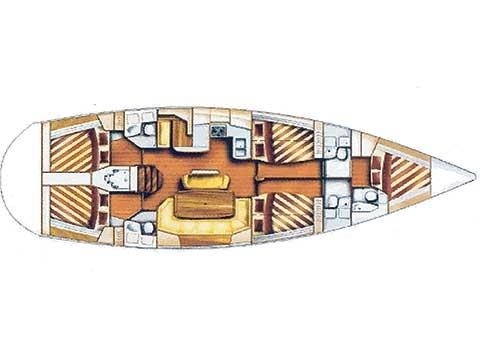 Available in Palma de Mallorca, Balearics, this bareboat sailing yacht Bavaria 51 (5 double cabins), built in 2016 by Bavaria Yachts, is capable of hosting up to 11 guests. 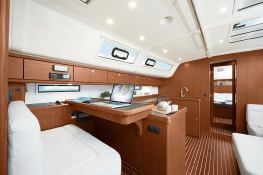 Further more, and for a optimal sailing charter experience, Bavaria 51 comes with bow thruster, electronic on board and equipped galley. 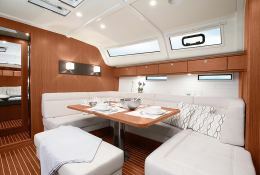 This sailing yacht is available for yacht charter with a base price of 4 400 € (approximatly 4 962 $).